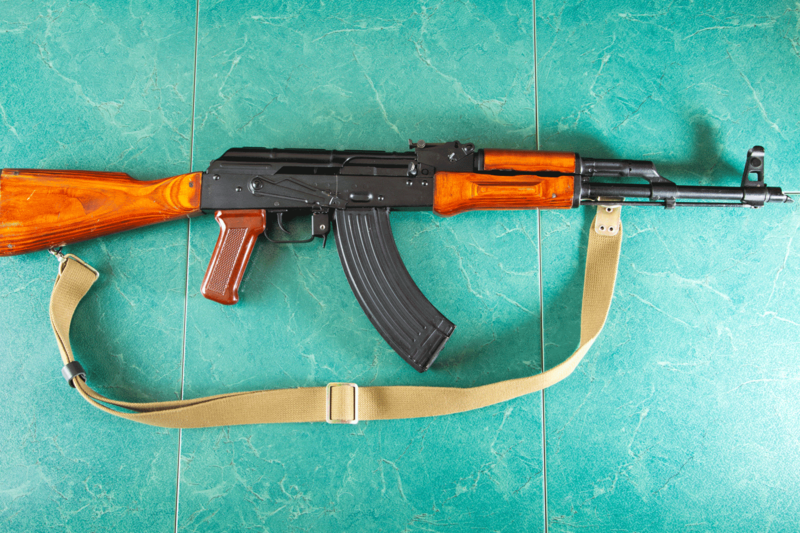 The AK-47 is one of the most popular rifles manufactured and owned worldwide, with an estimated 500 million in circulation. Categories: AK47, Introduction to the AK47, Law Enforcement, Tactical Law Enforcement. This course is a familiarization course designed to ensure officers will be able to safely handle, clear and utilize an AK-47 to the level needed in order to safely protect themselves, or others. Officers will be instructed on weapons safety, nomenclature, cycle of operations, assembly, disassembly, loading, unloading, clearing, grip, stance and fundamentals of marksmanship as it relates to the AK-47. Officers will also utilize the AK-47 during live fire learning activities.